The man who started it all - Sir Charles Wakefield, founder of Wakefield & Co. and producer of Castrol oil. Whenever one comes across a major milestone in the history and advancement of a company, it is good to look back to where it all started for it normally serves as a reminder of the Power of One. Take Castrol as an example, which last month celebrated its 120th anniversary. As part of the BP Group, Castrol is today a leading manufacturer, distributor and marketer of premium lubricating oils, greases and automotive related services. But, go back to its roots and you will find that it took one man to get the Castro ball rolling. 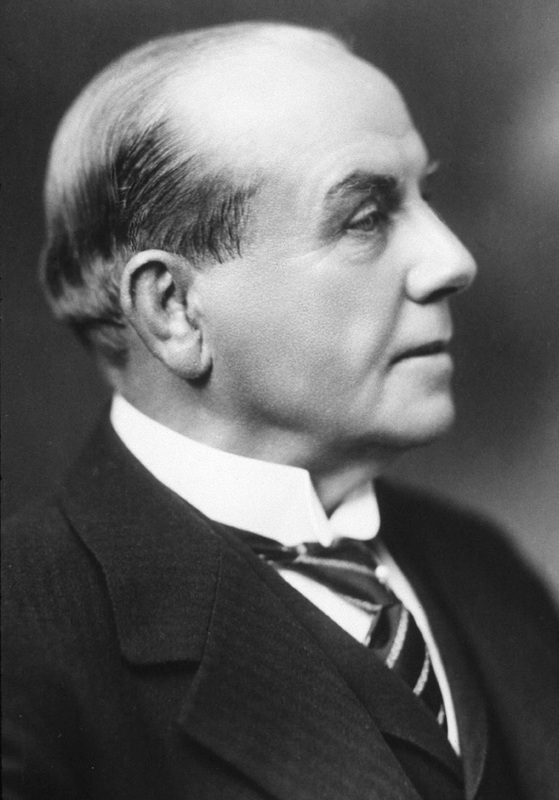 His name was Charles Wakefield who founded the company in England in 1899 under the name CC Wakefield & Company. In the early 20th century, it started developing lubricants for automobile and aero plane engines. The new product, which was made from a measure of castor oil and vegetable oil, became known as Castrol. Castrol first entered the South African market in 1929 and has since established itself as a leading oil company in South Africa. 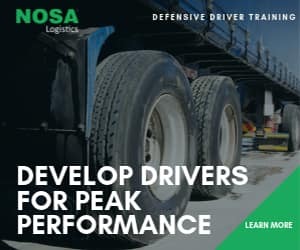 The brand is at the forefront of pioneering new technology and is a driving force in leading the lubrication of automotive, industrial, aviation, marine, and mining sectors. According to the company, more cars roll off production lines in Africa with Castrol motor oil in their engines than any other oil. 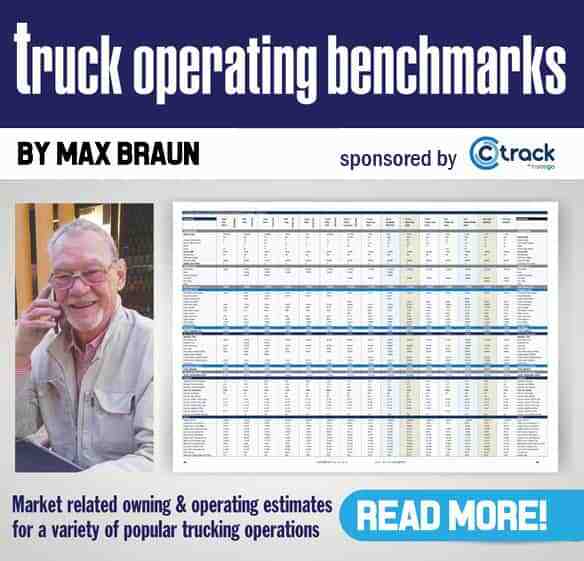 It is also a major force in the trucking industry. Initially Castrol imported oil and distributed it through its branches in Johannesburg, Durban and Cape Town. Between 1939 and 1945 Castrol constructed its own blending plant in Port Elizabeth. For over 85 years Castrol has grown from strength to strength and served the local South African market as an outstanding synthetic oil and lubricant producer for virtually all domestic, commercial and industrial applications. “We are proud to celebrate and be a part of 120 years of record-breaking achievements. Through innovation and relentless ambition, Castrol has defined history. We will never stop innovating and redefining the limits because that is how we have become the industry leader,” says Shane Solomon, head of marketing, Africa. 1929: In 1929 a new logo was designed with the word patent added. This is when Castrol also became the world’s fastest oil, pioneering the first non-stop flight over the Atlantic and setting a new World Land Speed record. Major H.O.D. Segrave was the first person to travel at over 320km/h in a land vehicle when, on 11 March, 1929, he broke the Land Speed record by attaining 372km/h at Daytona Beach driving a 23.9-litre engined car named “The Golden Arrow”. The Queen Elizabeth II, launched in 1967, powered by Castrol lubricants. 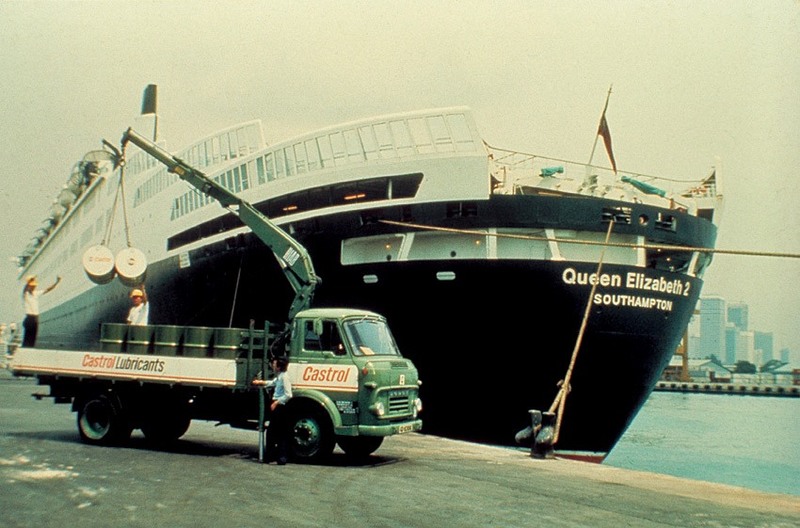 1967: When the Queen Elizabeth II, one of the most famous cruise liners in the world, launched in 1967, it was powered by Castrol lubricants, proving that the company was focused on more than only cars and aircrafts. The ship has sailed over 9 million kilometers (more than 13 return trips to the moon) and has carried 2.5 million passengers, making it one of the longest-serving express liners in history. 1974 – 1981: Castrol has been the name behind some of the most memorable milestones in rally racing. In 1974, it became the title sponsor of the Don Capasco Rally which became the Castrol International Rally. The event was held in Australia around the forests of Canberra, and drew huge crowds to the area. The event attracted leading rally drivers and teams from Australia and New Zealand and lured World Rally Champions Ari Vatanen and Stig Blomqvist to compete. 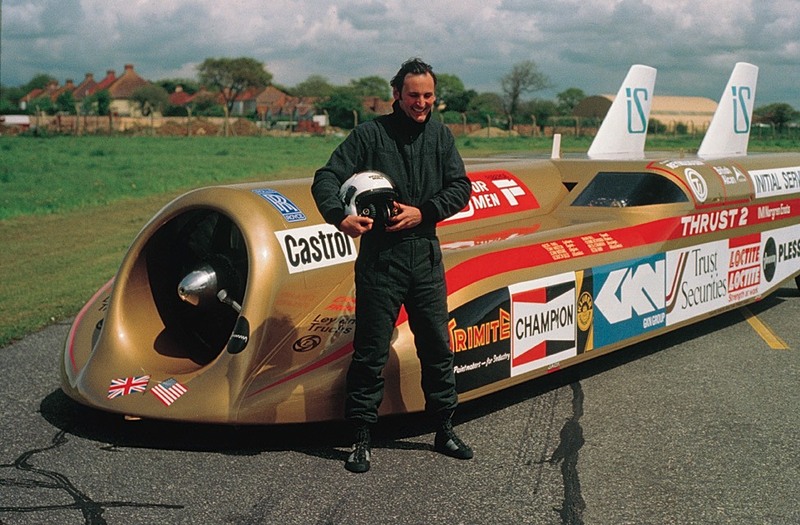 In 1983 Richard Noble raises the World land speed record to 633mph (1 020kmh) in Thrust II. 2009: The name Castrol became more synonymous with sport when the brand partnered with soccer star, Cristiano Ronaldo in the lead up to the 2010 soccer world cup. The five-time FIFA World Player of the Year and one of soccer’s most commercially viable men, went on to represent the brand as its ambassador and face of the lubricant company for four consecutive years. 2012: When NASA’s Curiosity Rover began its exciting mission on Mars, a Castrol industrial grease played a central role in the smooth operation of everything from Curiosity’s wheels to its cameras. The grease was formulated for the space program to perform in temperatures ranging from minus 80 degrees Celsius to 204 degrees Celsius. In a world populated by huge corporate conglomerates, Castrol’s history reminds us that The Power of One can make a huge difference in the world. Let’s never forget that as we wish Castrol a Happy 120th year birthday.